Through our Australia-wide network of fully-stocked warehouses, Optical Solutions Australia carries an extensive range of fibre optic solutions and copper structured solutions, network solutions, CCTV systems, and test and measurement equipment. 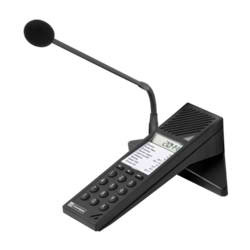 We also stock tools and supplies, intercom systems and a full range of communication cabinets. Regardless of the size or the location of the job, we pride ourselves on our competitive pricing and speed of delivery. Enabling our customers from a wide range of industries to add value to their invoices and deliver their projects on time and on budget, each and every time. We are the only Communications, Networking and Security distributor in Australia to have dedicated research and development labs with both system design and staging capabilities allowing us to deliver tested and proven products and solutions. 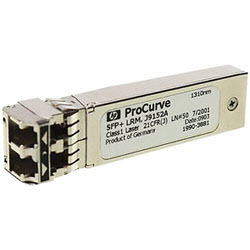 Extensive range of world-class fiber optic solutions. Entire range of fibre optic infrastructure is held in stock for immediate delivery. 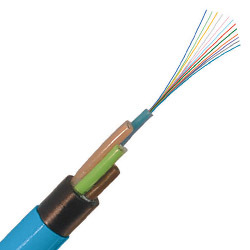 Extensive range of world-class copper cabling solutions. Guaranteed high performance across entire range. Entire range of copper cable is held in stock. 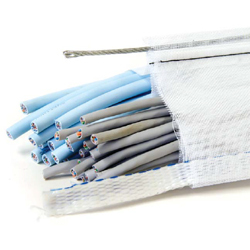 Flexible and future-proofed cabling solutions. High performance, reliable and resilient industrial networks. 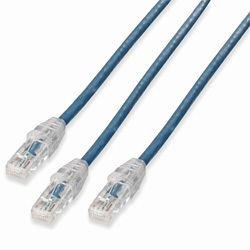 R&D partnerships deliver innovative cabling solutions. Highest speed, longest life, lowest cost network infrastructure. 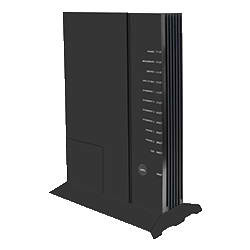 A scalable future‐proof access network system. 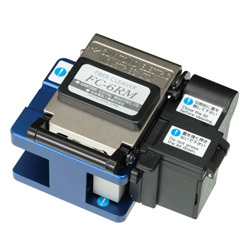 Industry leading, durable fusion splicing. Extensive range of strippers and cleavers. 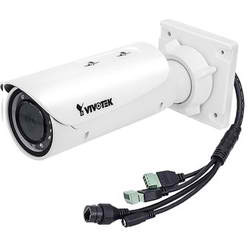 CCTV IP camera equipment, management systems, network video recorders, network cabling. End-to-end IP CCTV network solutions, integration & remodelling of systems. Extensive range Intercom management systems, master/slave stations PA speakers and software. Integrated communication for operations and security. 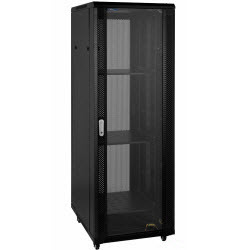 Extensive range of communication cabinets. High-density floor and wall mount options. A range of durable accessories, shelving and cables. 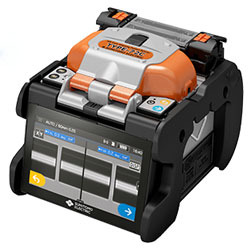 Market leading, accurate, versatile and reliable. Calibration, repair and maintenance services. Verify & adjust parameters for optimal performance. Hire, calibration, repair and maintenance services. Available at trade counters/service centres. 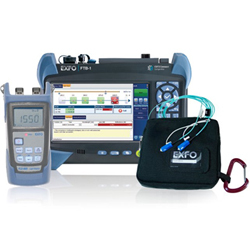 Trained EXFO and Sumitomo technicians.